Looking to bring sophistication to your image? 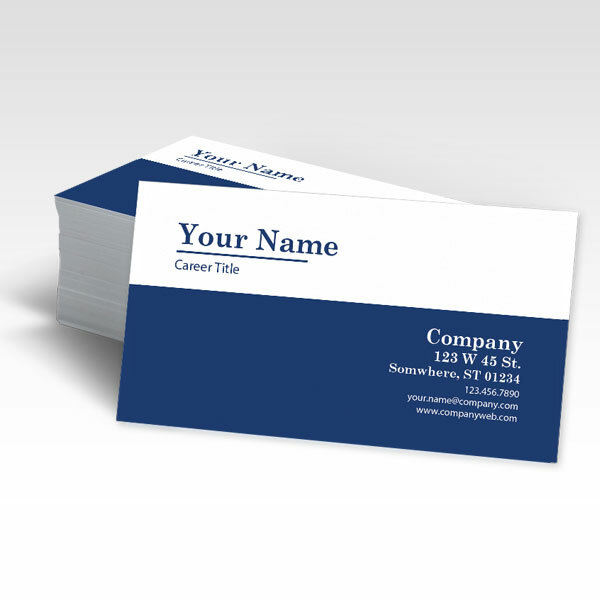 Give your business cards a classy edge with Silk Lamination. With a matte appearance, these Business Cards are silky smooth to the touch. 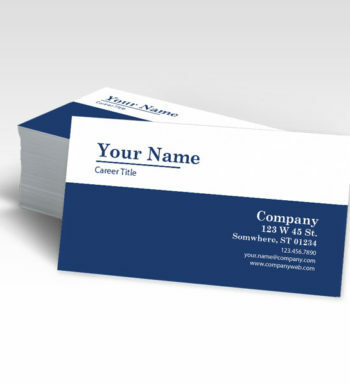 The silk lamination not only gives your business card an added attractive look and feel, but it also makes the card resistant to water and tear.